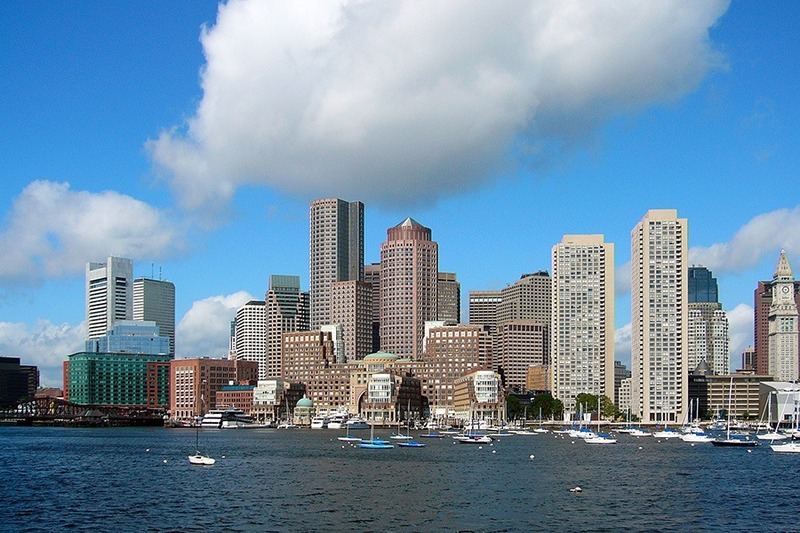 If you start saving now, you can buy a great condo in Boston by 2030. Maybe. Bostonians spend almost 12 years saving up for a 20 percent down payment on property, almost double the reported national average. That would be a brief six and a half years, according to a new report by HotPads, a Zillow Group real-estate listing site. This may come as no surprise to those who have braved house-hunting in the city, and prices are only rising. Median rent in Boston has reached a high of $2,390 a month, a 3.3 percent increase from last year’s rates. Home value has risen even more, up seven percent to a median value of $453,200, according to the report. That puts a 20 percent down payment at a whopping $90,640. Prices like these mean that if a Boston renter is earning near the city’s median income of $66,925, they’re devoting almost 43 percent of their total income to housing alone, which is nine percent higher than the average nationally. The good news doesn’t stop there–property prices nationally are rising every month (8 percent last year and a forecasted 6.5 percent over the next 12 months), so the amount of time it takes for renters to save for a down payment is increasingly prolonged. Boston has been heading in this direction for a while, and when or how it will end is unclear. But hey, at least you don’t live in Los Angeles, where a median down payment of $128,980 and a median annual income of $57,319 means residents would theoretically have to save up for 28 years in order to afford a down payment. Just in time for retirement!